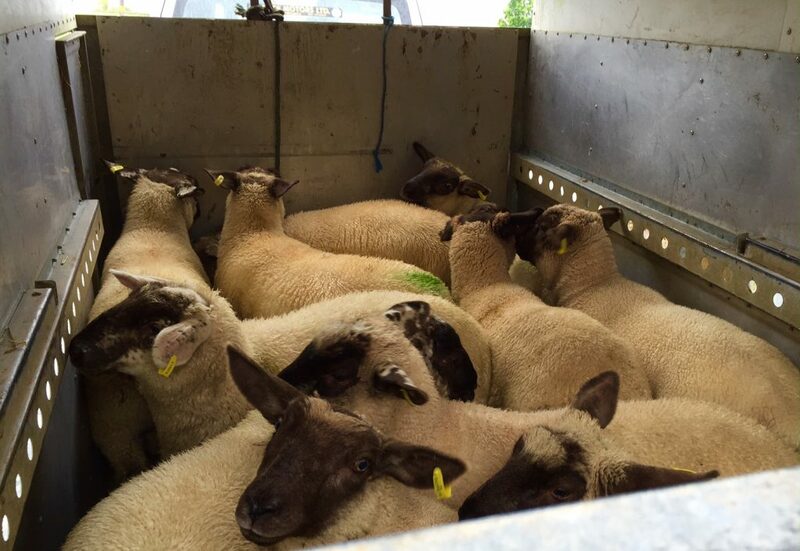 Sheep quotes are down at least 50c/kg on this time last year and sheep farmers are angry, according to the Irish Cattle and Sheep Farmers’ Association (ICSA). 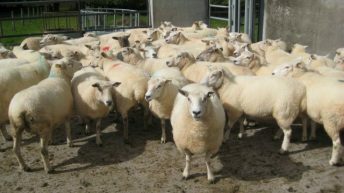 ICSA Sheep Chairman John Brooks has said that sheep farmers are angry at the recent price collapse. “Sheep farmers are producing high-quality product at a very expensive time of year, and are now being forced to sell at a loss. Spring lamb is at its best, Sterling is strong and Ramadan is underway; farmers are understandably angry at the price collapse. Brooks said that many ICSA members attended the Teagasc Sheep2015 event in Athenry recently, where they heard very positive stories from meat factories about the outlook for sheep farming. “Yet by Monday, there had been another savage cut in prices. Quotes are now down at least 50c/kg on this time last year. 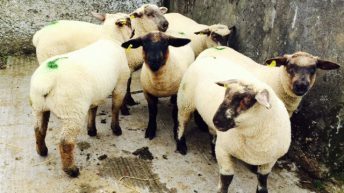 “There is no doubt that factories are talking down the trade, with many quoting €4.80 and less but paying €5,” the ICSA Sheep Chairman said. 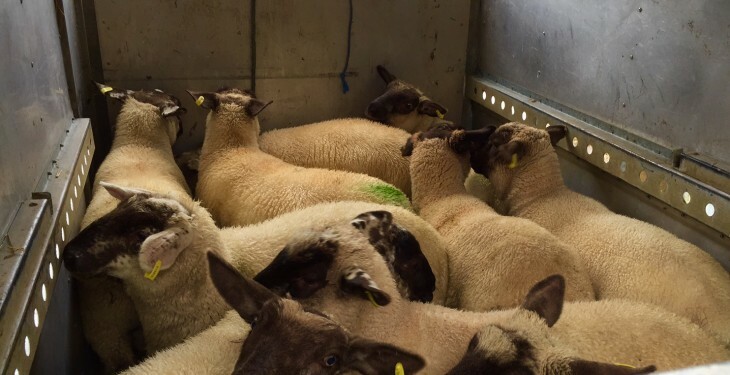 Brooks said that the ICSA sees this as an attempt to instil panic in sheep farmers rather than trying to work with them for everyone’s benefit. He also said that it is in nobody’s interest to driver farmers out of business, particularly given the reduction in the Irish sheep population. “All we are looking for is a fair price that recognises the cost and effort that goes into producing high-quality lamb at this time of year,” he said.